Discussion in 'General' started by Steeltoe, Feb 27, 2018. 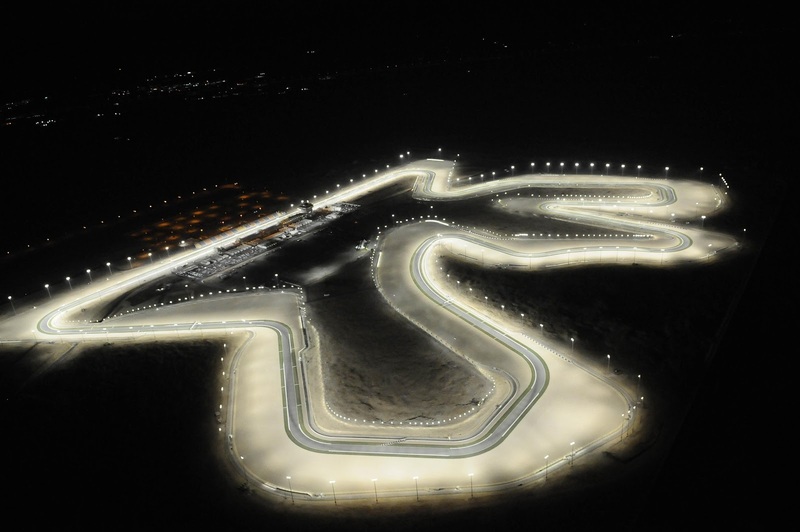 "Mike Webb, MotoGP’s Race Director, told Crash.net the final hour of Saturday's test, which takes place in the dark, will be set aside to wet the track at the Losail International Circuit, and riders will leave pit lane together to try and replicate a wet race scenario." Sabre699 and BigBird like this. I predict Marc will be fast, Lorenzo will be fast, Crashlow will crash, Iannone will be abysmal, Rins will be fast but come race day be nowhere close, KTM will surprise... the usual. Lawn Dart and Phl218 like this. 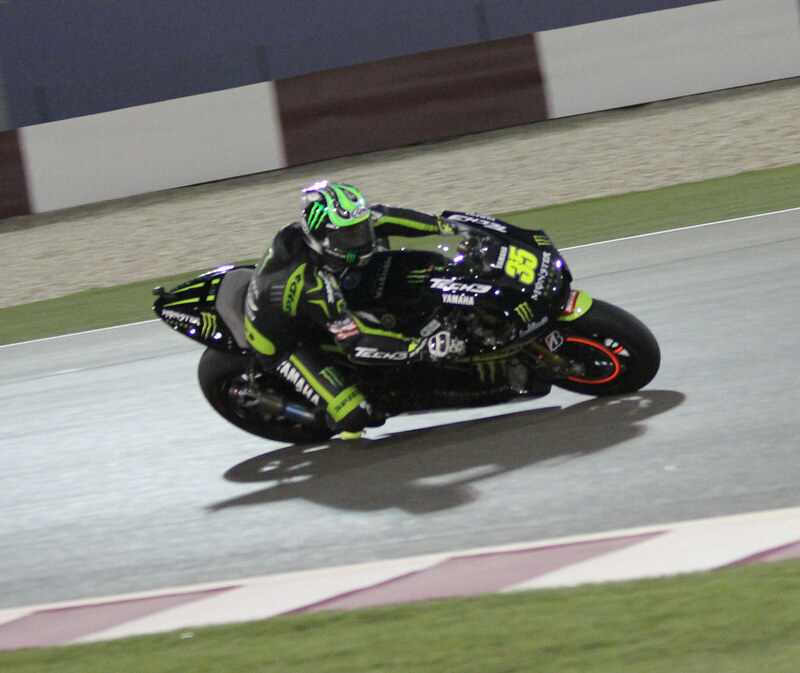 Isn't 35 Crutchlow? When was he on Tech3? I'm sure most of the lack of braking power comes from simply not looping the bike and they're much lighter. And you still know more than Broome. JeffninjaR1, aaronson, Steady T and 1 other person like this. There are very few places in the world I won’t visit. Lots of Arab countries are worth visiting. Qatar isn’t one of them. Not that it isn’t safe for Americans - it is. It’s just boring as hell, other than the track. Rising Sun and cha0s#242 like this. So they just do drugs to make things more exciting . Scotty87, R Acree, MachineR1 and 4 others like this. That was ALMOST a good troll..
rob linders and The Great One like this. 220kW is almost 300 horsepower....pretty damn impressive for two wheels. Bombshell? Fart in the wind? I'll believe it when I see them in the paddock. It was actually a pretty good troll! There are uppercuts draped all over your immediate future.